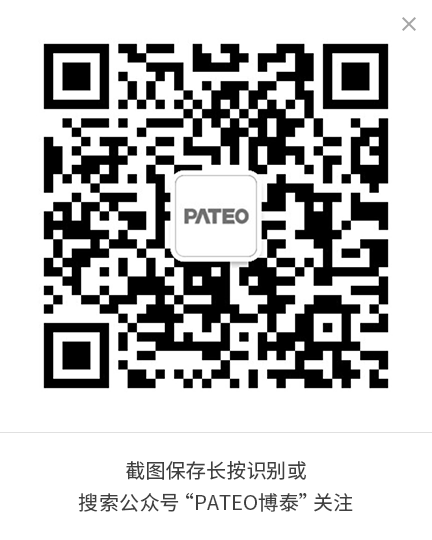 Founded in 2009, PATEO is credited with creating the Chinese Telematics industry. Our founder, Ken Ying, is regarded as the “Steve Jobs” of the Chinese Automobile sector. We are one of the few companies that combine competencies in software, hardware, and cloud platforms, and one of the few that offer comprehensive one-source business solutions for luxury, joint-venture and domestic brands.Our commitment to originality and innovation has allowed us to make over 32 innovations at home and abroad over the past few years. PATEO is one of the long-established Telematics companies in Asia, who is able to provide comprehensive Telematics services in China. The scope of business ranges from active safety system to automotive electronics, software, operating systems, application software, connected vehicle eco-system, mobile connection, communication operation, HMI and user experience, TSP platform development and operation services, cloud computing, big data, content and service integration and operation, map engine software and cloud architecture, embedded speech and cloud platform solutions, PAAS platform, AI, IoT and wearable devices. In the recent 3 years, PATEO has made great achievements. In addition to substantial increase in annual revenue, PATEO has invested more than 1.2 Billion USD in R&D, and will continue to invest 30% of its annual income in this aspect. It has all necessary qualifications for Telematics operation in China, sole ownership of about 2735 intellectual property rights. Meanwhile, PATEO is an excellent enterprise of Shanghai in terms of achievements in intellectual property rights, and meanwhile an undertaker of new Shanghai strategic projects and a new national high-tech enterprise. Besides, PATEO is the head of Telematics Benchmark Group due to its active participation in and contribution to Telematics benchmarks in China.  PATEO is headquartered in Shanghai and has established presence all over the world, with offices built in Frankfurt, Beijing, Wuhan, Nanjing, Shenzhen, Changchun, Shenyang and Dalian. With over 500 R&D employees, most of them have Master's Degree or above, and have over 5 years' working experience in automotive companies, automotive electronics companies, Internet companies, voice technology companies, mapping companies, communications operators, IT consulting firms and so on. PATEO has also trained lots of management personnel and research & technical personnel for Internet companies and automotive companies, thus reputed as a "Huangpu Military Academy" in the Telematics Industry. PATEO has been well-known for providing excellent user experience among global technology companies, automotive companies and Internet companies. When it comes to daily activeness, ordinary Telematics products could only reach to no more than 5%, but the daily activeness of users of PATEO products is 87%- 92%. Besides, switching among Apps is 3 times faster than smart phones, while navigation response time and music Apps are respectively 15 times and 5 times faster. 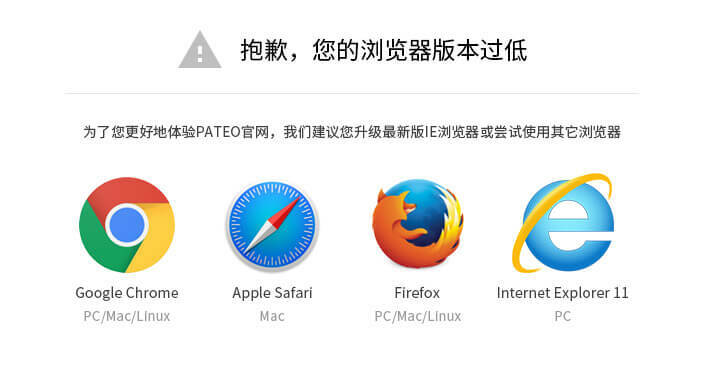 Capable of integrating intelligent operating system, apps, map, and cloud platform, PATEO has made greater attention to innovation and optimization of user experience relying on hardware, software and cloud platform. PATEO highly values user management and product update. New versions get released every 3 weeks. It is a belief of PATEO that a popular product is developed by putting engineers into the users' shoes and understanding users' demands. PATEO is in cooperation with several automotive groups, establishing JVs that respectively specialize in automotive electronics, Telematics, Internet finance, automotive e-commerce platform, and automotive whole value chain innovation. Meanwhile, PATEO has established strategic partnership with many international automotive companies, enabling them to make great profits from software and data. In this way, instead of being replaced by IT companies, they can effectively cope with great impact on traditional profit model exercised by IoT, and benefit from a long-established technology platform. PATEO will facilitate and lead such future trend. The next era belongs to the technology of voice and artificial intelligence ("AI"). Therefore, PATEO has established strategic cooperation with Nuance, the world's largest voice technology company to build cloud platform with its core voice technologies, and thus lay a foundation for AI business based on IoT. Cooperation with Nuance enables PATEO to provide world-leading solutions based on its innovations and Nuance's voice technologies, and to become one of the few Telematics companies that utilize core voice technologies.  Besides, PATEO has also established close cooperation with Baidu and Suning, as well as with over 100 companies that are engaged in providing contents, traffic information, map, services, data and automotive services. As a result, PATEO can provide excellent driving and IoT experience for users by making use of user accounts on cloud platform and big data. Moreover, PATEO has established smooth communication with companies in pursuit of higher efficiency in mobility and automotive industry. Based on big data, PATEO can provide such services as identifying dangerous driving, vehicle data and maintenance, vehicle inspection, UBI, background monitoring and management, so as to help enhance user satisfaction, expand profit channels and reduce risks. IoT will facilitate breakthroughs to be made in the smart car (Telematics), smart home (intelligent appliances) and smart city (intelligent transportation system) markets. PATEO has developed software and cloud platform based on IoT, which provides innovative financial products that enable in-vehicle purchase. Moreover, PATEO is working on integration of payment service, logistics and product supply, providing more accurate and simpler interactions in cars and at home than traditional e-commerce platforms. Thanks to the safety payment chip, 360-degree high-precision voice recognition technology and high-precision positioning capability of its global technology partners, PATEO has developed a smart home terminal comparable to that of top Internet companies around the world. The era of IoT is around the corner, with breakthroughs to be made in the fields of smart car, Telematics, smart home, smart city and intelligent wearable devices.